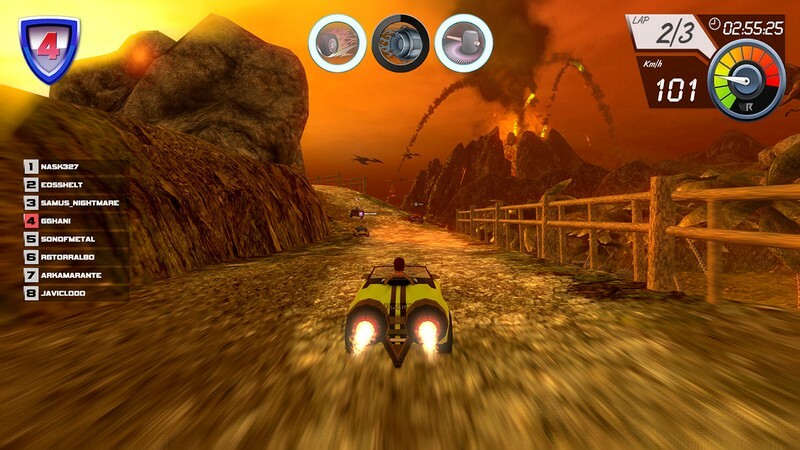 Wincars Racer is a free to play 3D action-packed racing game developed by DragonJam Studios for PC where you can become a thrill-seeking racer. 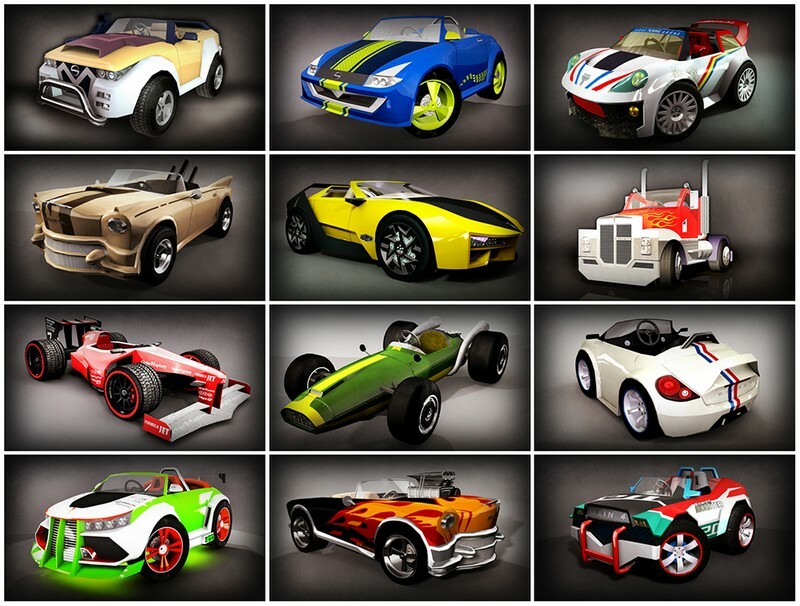 Take control of your own team of racers, adding new drivers and cars to the mix for you to take into every race. Some drivers and cars will have advantages over others depending on the map, so you will need to consider your racing strategy before selecting your driver and car. With an ever-growing selection of racers, cars, and circuits Formula Wincars offers something to players of all skill levels. 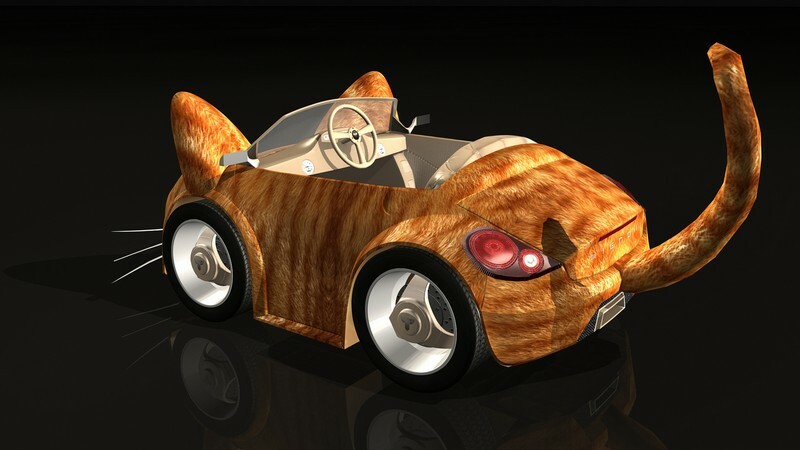 Car Customization: With over 11 different cars and over 100 different skins you will be able to speed past your opponents in style. In-Game Shop: In the in-game shop you can purchase new cars, drivers, skins, and circuits with real money or in-game money, but nothing can be bought exclusively with real money. 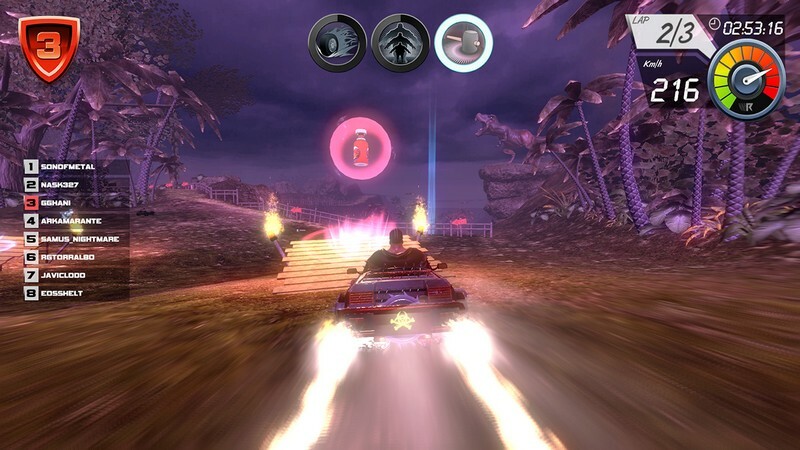 Turbo Boost: Gain turbo boost as you race around the track, using it to gain even more of a lead on your opponents or to catch back up to them. Power Specials: Every driver comes with their own unique power special like a flamethrower or the ability to turn into a massive golem. 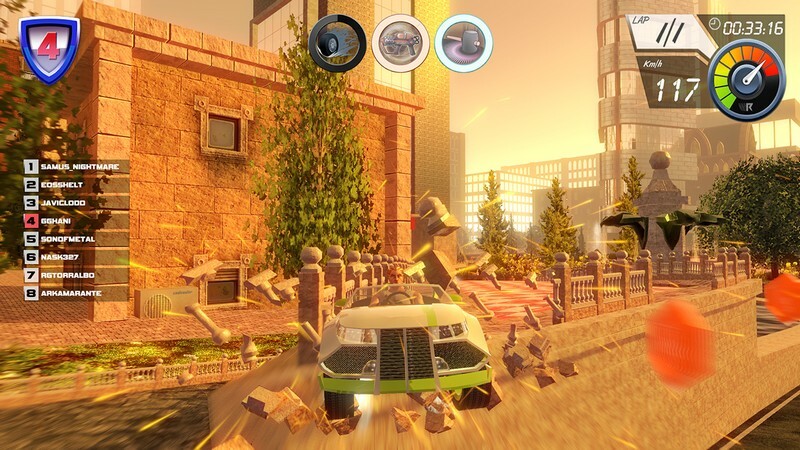 Wincars Racer announces it will land on Steam Early Access on November 18. The game has transitioned to a one-time purchase without microtransactions. 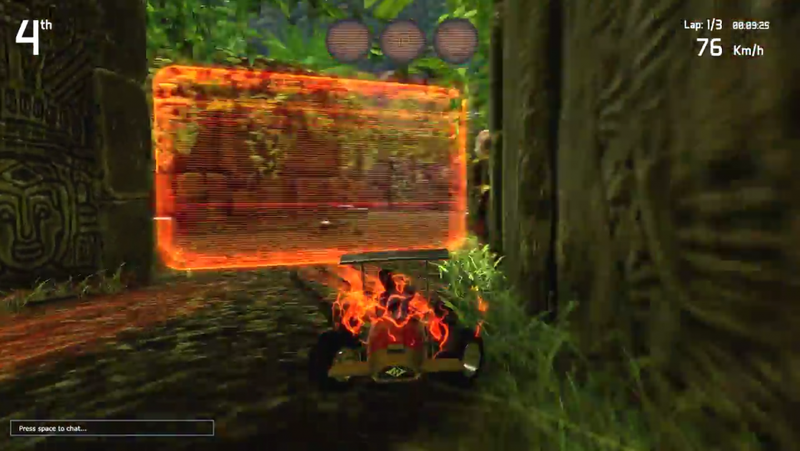 This trailer features current gameplay footage from Formula Wincars. All of the video was taken from the in-game engine and normal play. Support Formula Wincars today to make this epic MMO racing title a reality.